We offer instant photo prints in 10×8″ (25x20cm) printed in minutes from your camera and you can even take away your printed photos from your mobile phone, email, or USB stick (flash drive), or you can simply email the photos to us and we will take care of the photo printing for you. 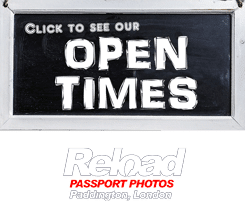 We can print photos from your iPad or Tablet and even mobile phone instant photo printing in a variety of photo sizes – just pop into our store and get your photo prints completed in a matter of minutes. How can you find Digital Photo printing near me?